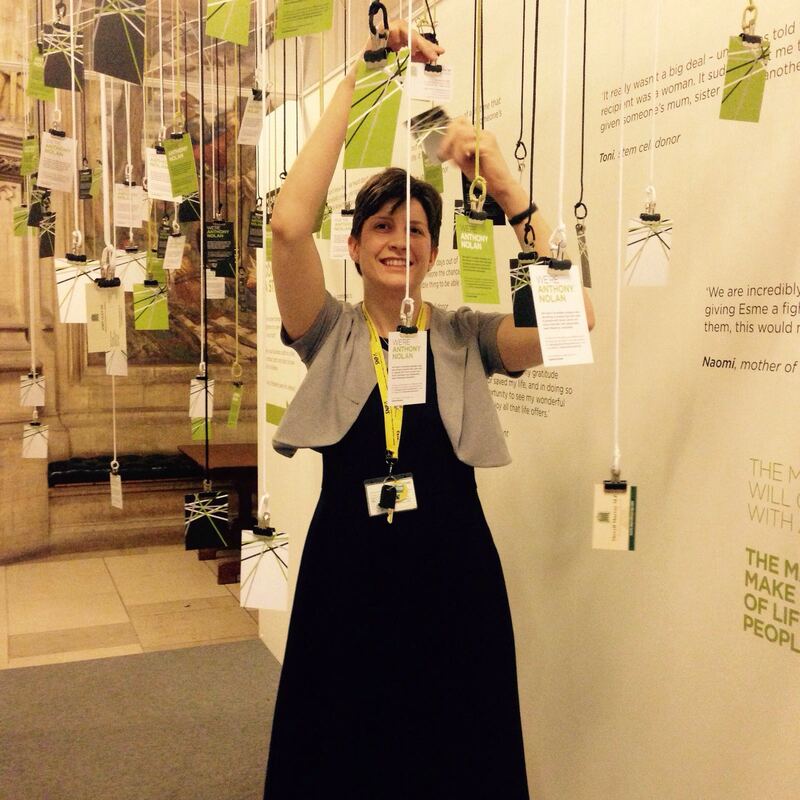 Alison Thewliss, MP for Glasgow Central, and the charity Anthony Nolan are searching for more local lifesavers in Glasgow to join the Anthony Nolan stem cell donor register and help in the fight against blood cancer. The charity has revealed that, in Glasgow Central, there are now more than 1379 selfless people willing to donate their stem cells, or bone marrow, to save the life of a stranger. In total, more than half a million people are currently on the Anthony Nolan register and the average per constituency is 905. 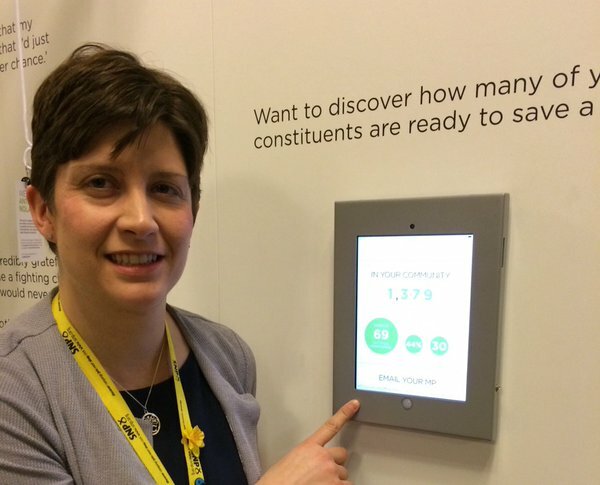 Now Alison Thewliss is encouraging more 16 to 30-year-olds to sign up. She says it is particularly important that young men and people from ethnic minorities join the register as they are currently under-represented. The blood cancer charity Anthony Nolan created the world’s first stem cell donor register, and has been saving lives for over four decades by matching remarkable people willing to donate their bone marrow or stem cells to patients in desperate need of a transplant. It also carries out pioneering research to increase stem cell transplant success, and supports patients through their transplant journeys. Anthony Nolan wants to give people the very best chance of life by finding the best possible match for them. But the charity can currently only find a perfect match for 60 per cent of transplant recipients, so they still urgently need more people to come forward. “I am delighted that 1379 people in Glasgow Central constituency are registered on the Anthony Nolan stem cell register. It is fantastic to see that there are so many heroic and selfless people in my constituency. To join the Anthony Nolan register you must be 16-30 and in good health. It involves filling out a simple online form and spitting into a tube. About 90% of people who are asked to donate will do so through a process similar to giving blood.